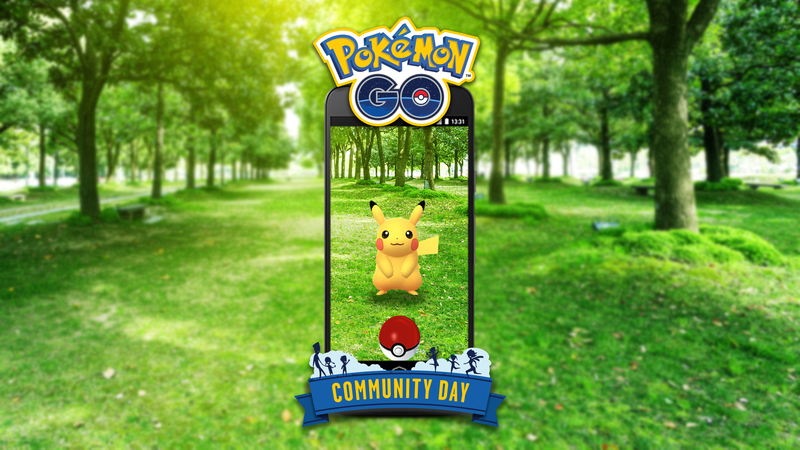 Pokémon GO players have a new destination for encountering Pokémon at participating Starbucks® stores! 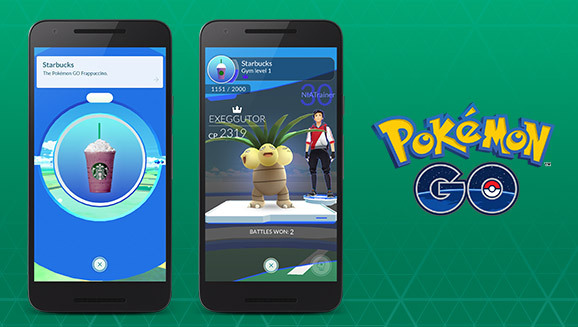 For a limited time, these Starbucks stores will become popular locations for PokéStops and Gyms, where players can find Pokémon, join in battle, and obtain in-game items. These stores will also be selling a custom Pokémon GO Frappuccino® blended beverage to keep you energized on your trek to catch more Pokémon. The Pokémon GO Frappuccino starts with a Vanilla Bean Frappuccino and raspberry syrup blended with freeze-dried whole blackberries and topped with whipped cream. Just ask your barista for the Pokémon GO Frappuccino! Join your friends to catch Pokémon and battle Gyms at many Starbucks locations across the country. ​ A Celebration to Say Thank You Trainers, It has been an incredible experience since we launched Pokémon GO a few short months ago in July.